Faveable Lists Top 10 Smart Watches You Should Consider | OhGizmo! By Faveable on 07/08/14 • Leave a comment! Welcome back to another edition of partnered content at OhGizmo! from Faveable. This time around we list the best smartwatches you can buy in 2014. Whether you like the idea of a smartwatch or not, they are definitely an upcoming product category and they are here to stay for the foreseeable future. Although Android-compatible models are the most popular, there are several other unique offerings which can allow you to view phone notifications on them, give voice commands and do some hands-free text messaging. 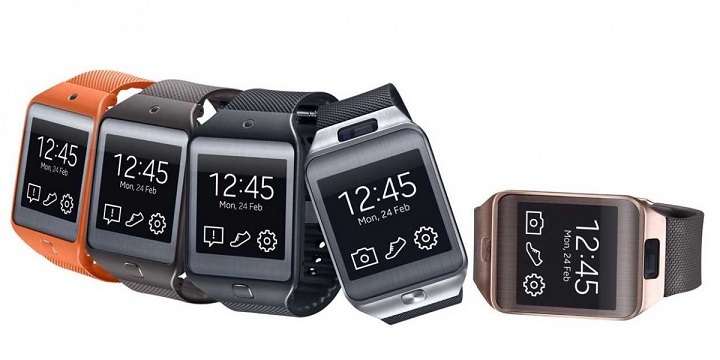 Featured image above includes Samsung Gear 2 – one of the most feature rich and powerful smart watch on the market currently. Hit the link below to see other models which made the list.